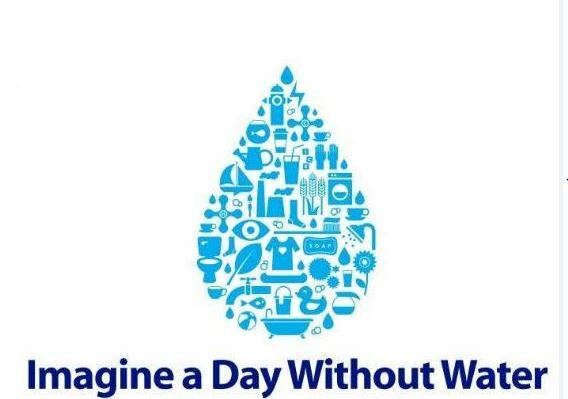 Have you ever tried to live a day or even a half day without water? No morning shower, no morning coffee, no washing your clothes. Those are the simple inconveniences. But it’s more than that. No water for the doctor to wash her hands before treating you. No water for firefighters to save a burning house. No water for farmers to grow your food. We take water for granted, but it’s the one thing you can’t live without for more than a few days. 46 percent of US lakes and 43 percent of U.S. rivers are polluted and unsafe for swimming or fishing. 43 percent of the US is experiencing drought conditions. Around the world, 1 of 5 children that dies under the age of 5 does so from exposure to polluted water. By 2025, 3.5 billion people will be facing water shortages. We can live without a lot, but we can’t live more than a few days without water. The City of Toledo had no access to safe drinking water when toxins were sucked out of Lake Erie and sent into the drinking water supply chain. California communities are experiencing epic drought. Some residents have relocated because wells have run dry. The City of Flint, Michigan, knows how what life is like without safe, reliable water when lead was found at unhealthy levels in its water system. Residents from South Carolina to West Virginia have lost water and wastewater service because of terrible flooding. And it’s not just a water quality or quantity issue that’s a threat. The infrastructure that brings water to our homes and takes it back for treatment after we use it is also at risk. Many water and wastewater systems in the big cities in the U.S. were built more than 100 years ago. These systems run 24/7/365, and they are breaking down rapidly. There’s a water main break in this country every two minutes. But this hidden infrastructure doesn’t capture the public’s interest like roads and highways. You can see when highways and streets begin to decay. You can feel a pothole. But underground water infrastructure is invisible – until a water main break leaves you without water. Water is not just an environmental issue. It’s an economic issue, it’s a jobs issue, and it’s a health issue. And someday, it may be a national security issue. Don’t let it get that far. Become a water advocate. Support stronger laws to protect your water. Support spending to fix the problems. Support stronger laws to protect your water. Vote for people who care about your life and your health and will do anything to protect the one thing you can’t live without – water . 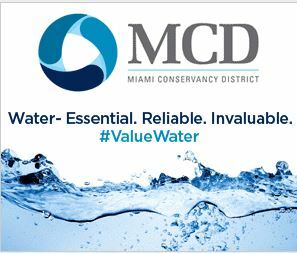 MCD is taking action and raising awareness by partnering with hundreds of organizations across the country in the Value of Water campaign.